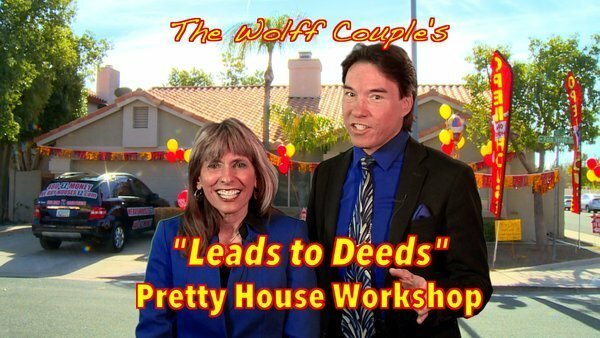 Changing Our Followers’ Lives with The Best Real Estate & Success Training! 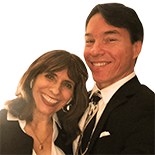 Learn The Secrets & Systems Of The Smartest Money-Making Strategy! 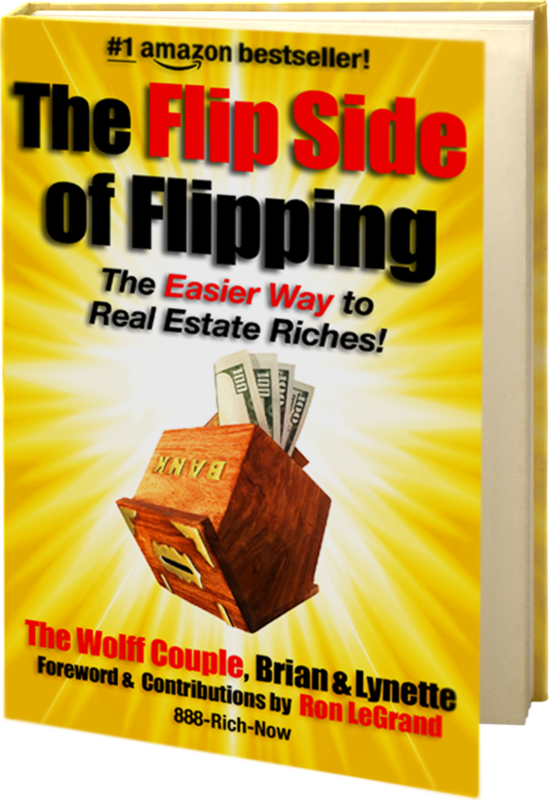 Looking for an easier way to make your fortune in real estate? Click below and we’ll send our new book straight to your inbox. Your Real Deals Done-for-you LIVE, Bus Trip, & More! 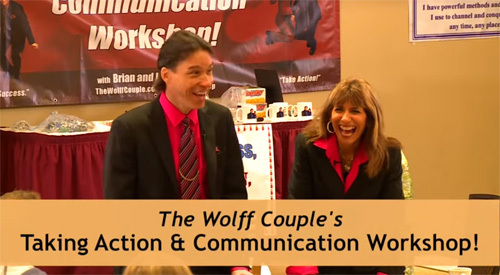 All Of The Wolff Couple’s Greatest Trainings! 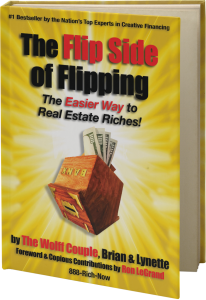 We’ve taught alongside real estate guru Ron LeGrand for almost 15 years and trained thousands of successful real estate investors! We can help you achieve your dreams and make millions. Call us today!